Click on the links below to access a full page of lettering resources, tips and tricks. And much more! Thank you for your feedback! 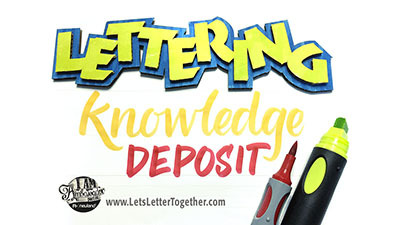 Learn a new lettering style and get your work published!